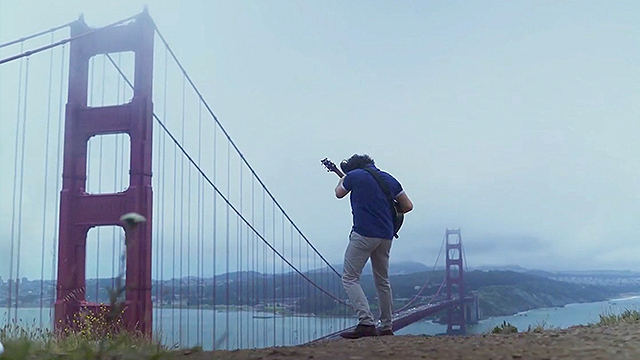 As if we didn't already know how beautiful America is, guitarist Keegan McClellan is going to remind us. He travels to 13 various locations across the country to play the National Anthem. Who's his audience? Mother Nature herself. See if you can recognize any of these monumental places we call our home.